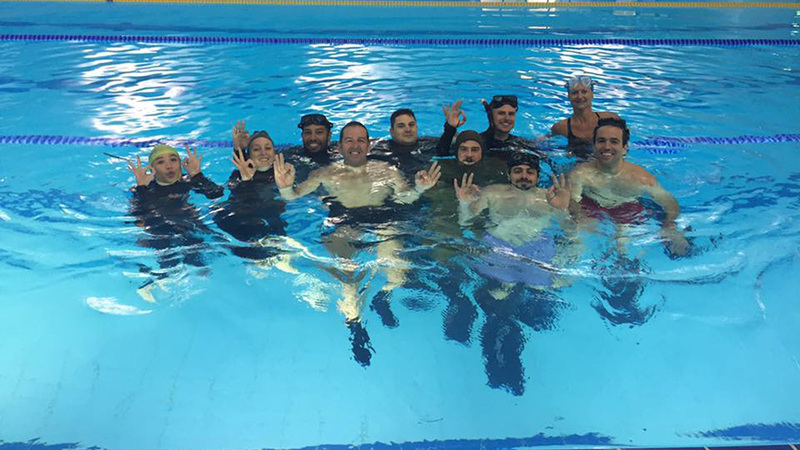 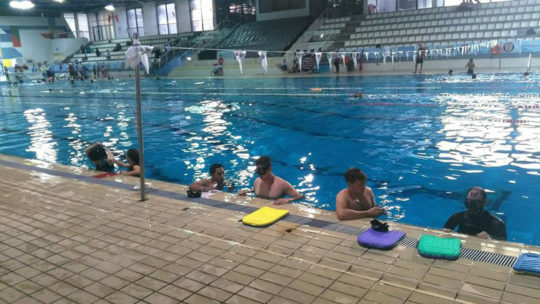 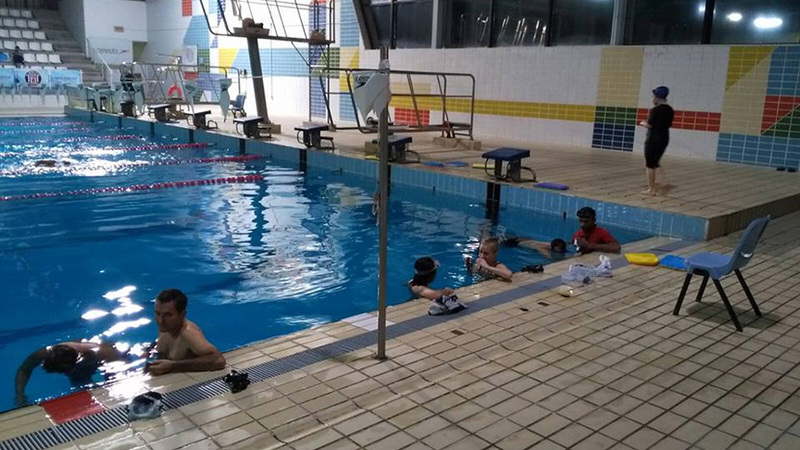 This course consists of a theory session and a pool session. 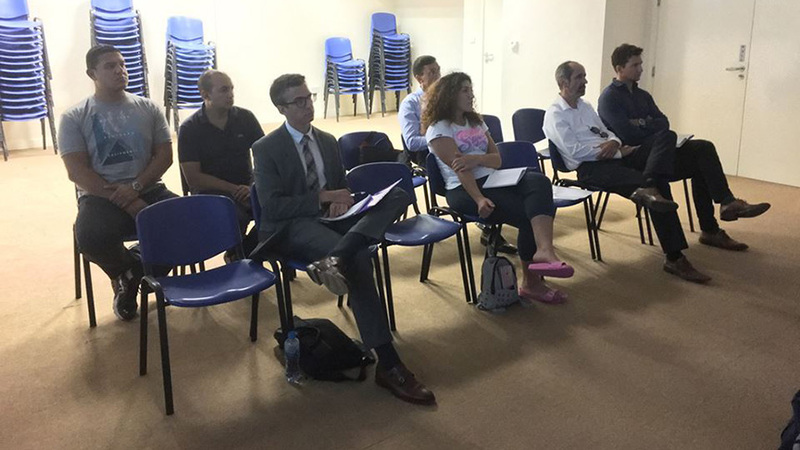 Our AIDA Instructors will be there to guide you all the way through this programme. 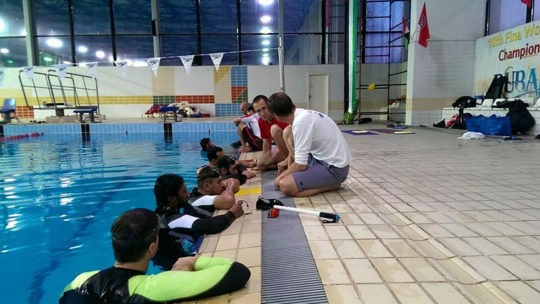 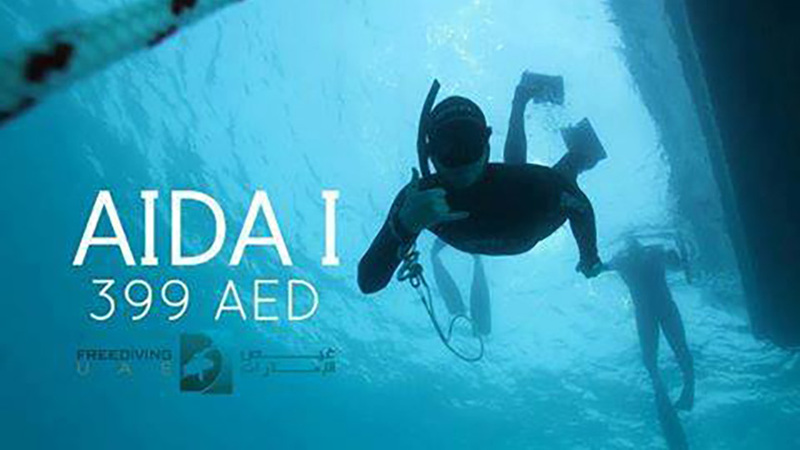 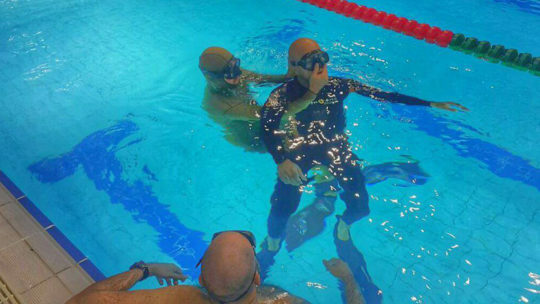 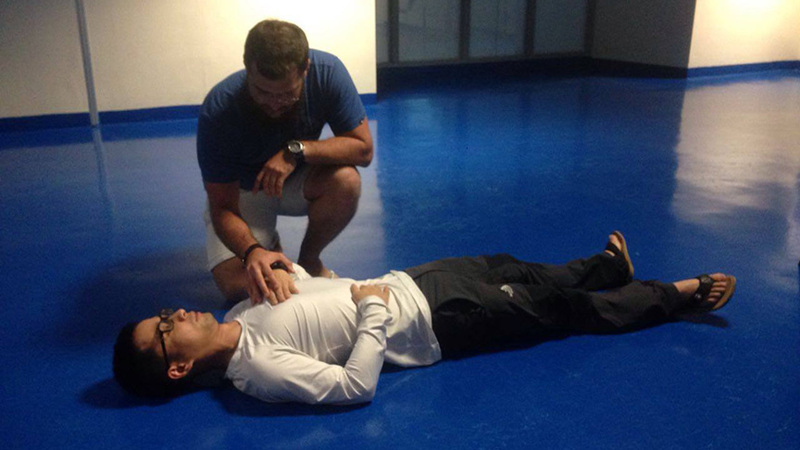 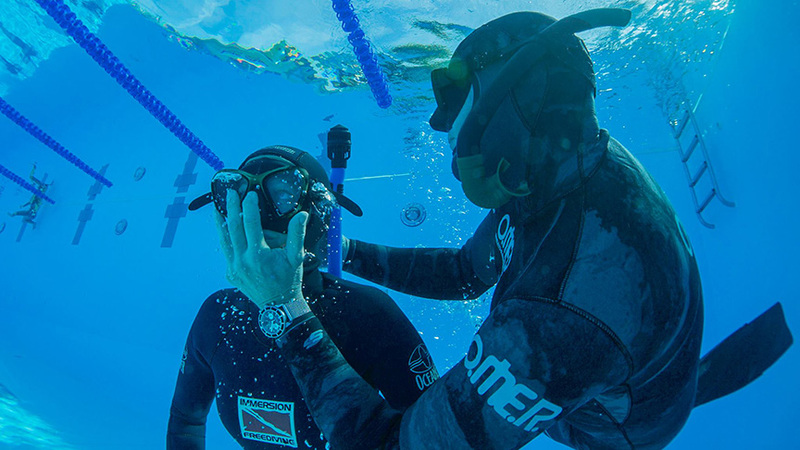 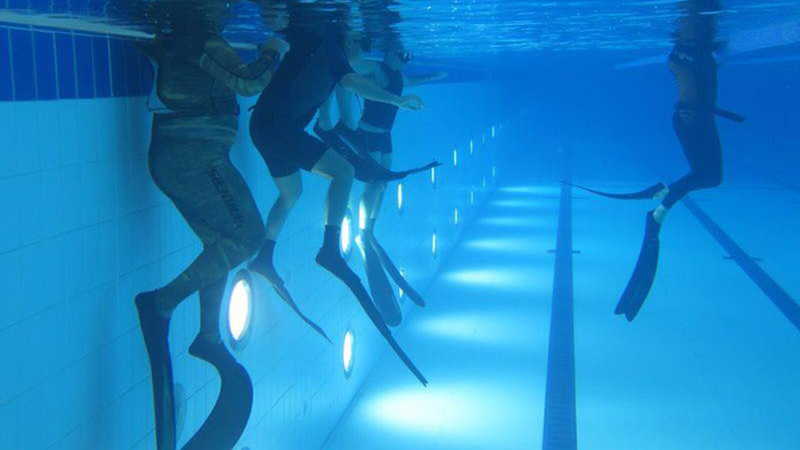 If you would like to attend this course or find out more about freediving then e-mail us at contactus@freedivinguae.com.